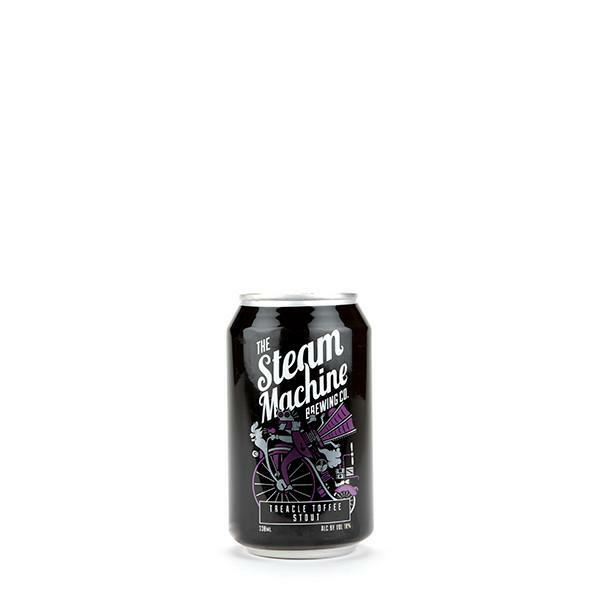 Indulgent yet drinkable, Steam Machine’s milk stout does exactly what it says on the keg: there are big, sweet molasses notes with a creamy, caramel finish. 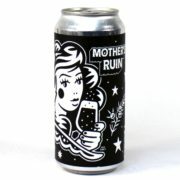 Look: A brown-black pour with nice carbonation and a thin creamy tan head. 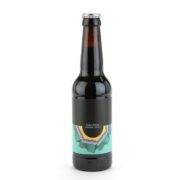 Treacle Toffee is clearly an imperial milk stout – which is a good thing in my book. 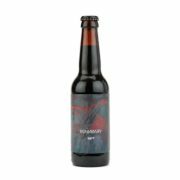 Nose: Dark roast malts and bold dark chocolate come out all cylinders blazing before before a treacle sweetness follows up. 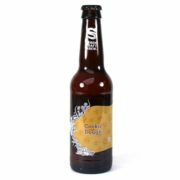 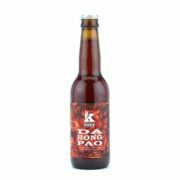 Taste: Sweet treacle and molasses, fruity and juicy hops, syrup and caramel with a fine velvety finish. 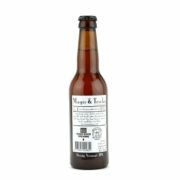 Verdict: Steam Machine’s husband and wife team Nick and Gulen have a brewing background of over ten years; science teacher Nick brings an academic approach to the magic of brewing to create a sweet, smooth, malty treat. Top of the class.